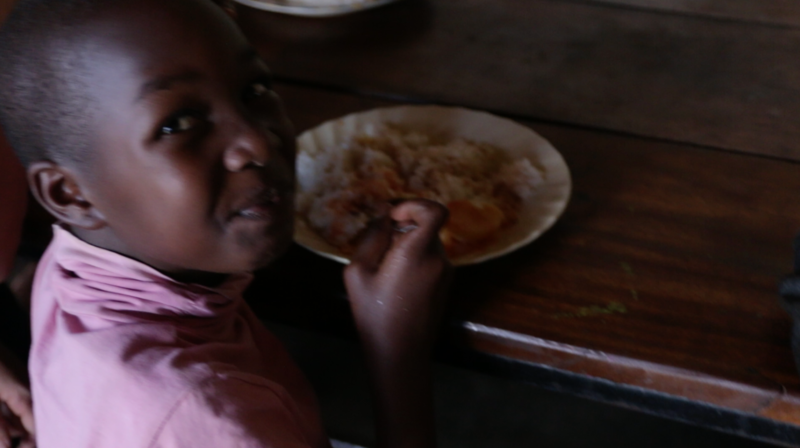 HALO serves over a half a million meals each year. 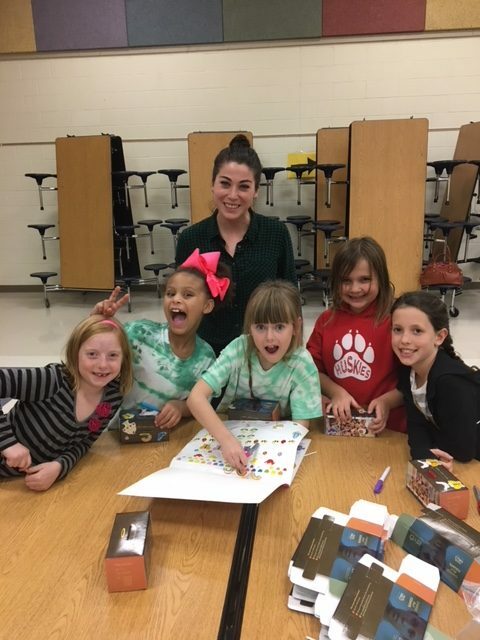 We serve children who come from homeless and unimaginable circumstances that they did not choose for themselves. 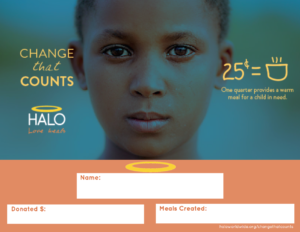 Help us keep our promise that being a HALO child means never having to worry about your next meal. 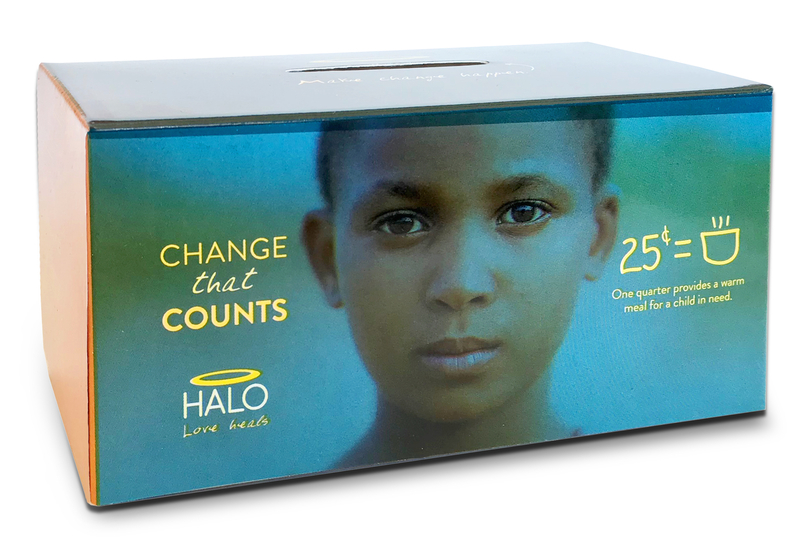 The HALO Change That Counts box was created for you to make an impact in a very easy way. Simply gather spare change. 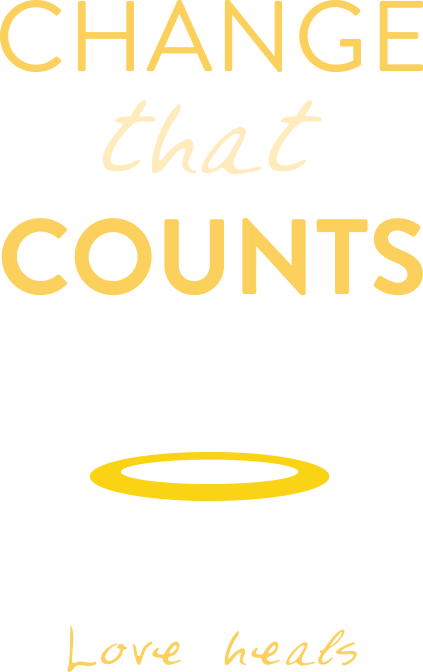 Our goal is to raise enough funds to provide all HALO meals for an entire year. 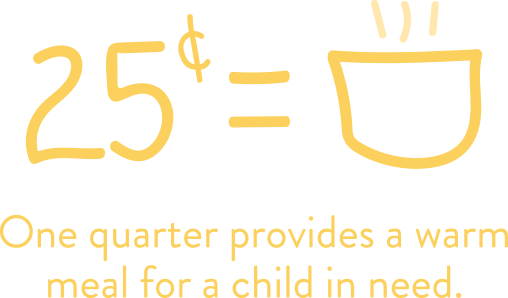 The simplest way to make change for a child in need. 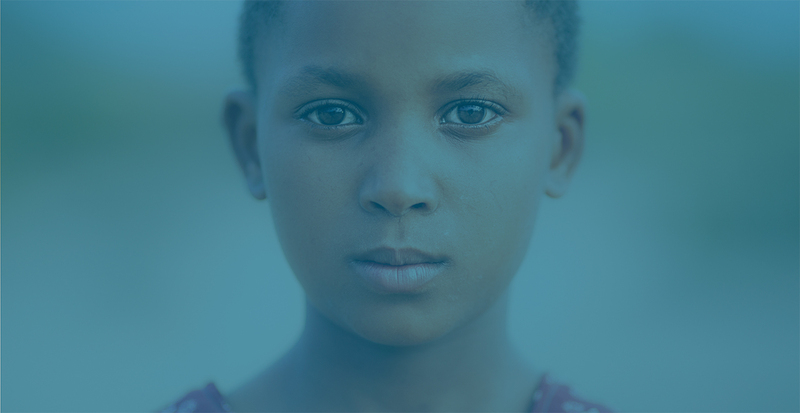 No investment is too small. 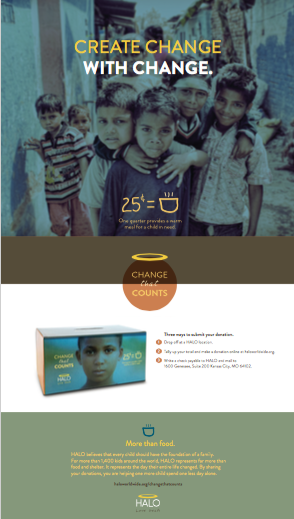 Each time you drop a quarter in the HALO Change That Counts box, a child in need is provided a warm meal. Be a Change Ambassador. Sign up below to receive your box(es) in the mail. It’s a perfect year round fundraiser for yourself, your family, school, group, or business. Once you fill up your box(es), please drop it off at a HALO location, mail in a check for the amount to HALO 1600 Genessee, Suite 200 Kansas City, MO 64102 or make an online donation. 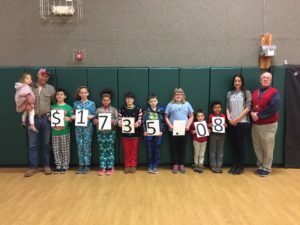 A school is challenging students to raise a certain amount. Each child gets a box and brings it back to school before Holiday Break. 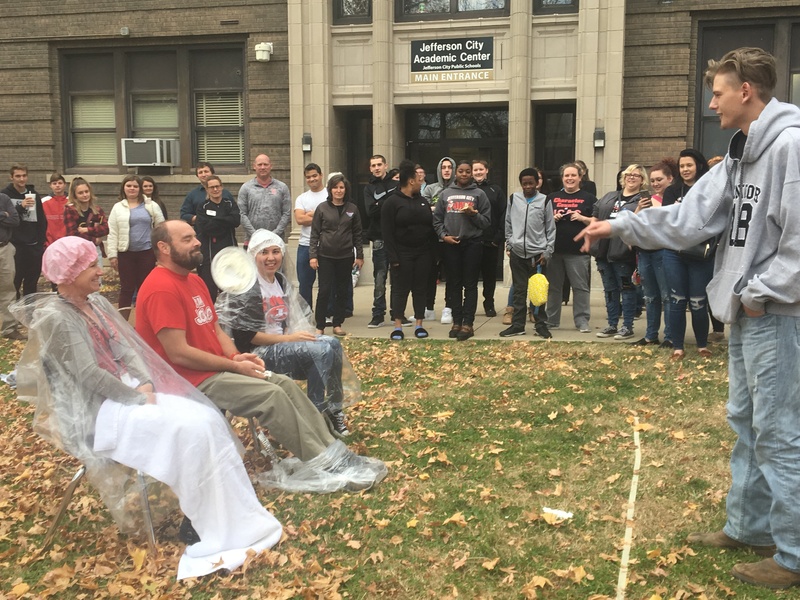 If they reach their classroom goal, students get to pie their teacher at the all-school assembly. A business is handing out boxes to employees. If they reach their goal of $10,000, the boss will wear a squirrel costume for the entire company party. And 40,000 meals will be given to children in need. 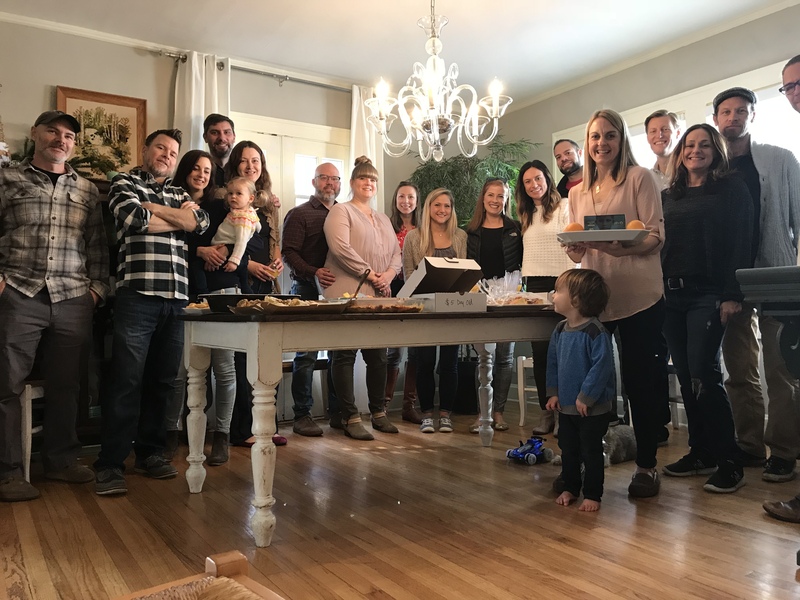 A church is passing out boxes to their congregation and parishioners will bring their boxes to the alter on Christmas night. A group of kids held a lemonade stand to raise money and help hungry children in need. Your change counts. Join us.